This course has been approved for 16 hours of certification/re-certification training credit by each of the following boards: IAI Crime Scene Certification Board, IAI Tenprint Fingerprint Certification Board, and IAI Forensic Video Certification Board. 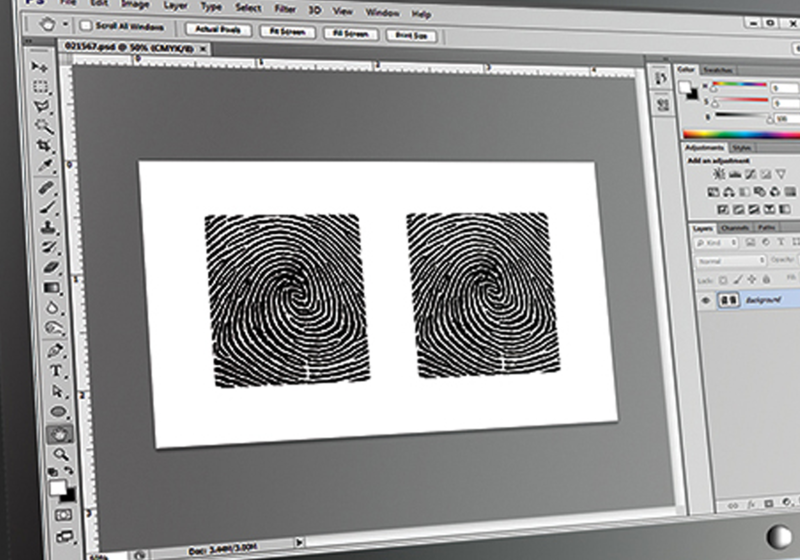 The Introduction to Forensic Photoshop course is designed for latent fingerprint analysts, law enforcement, and the forensic scientist and outlines the processes for using Photoshop in a forensic environment. Familiarity with Adobe Photoshop is preferred, but the class is accessible to those with limited experience with digital photography software. Booking Info: Contact the hotel and mention the Fredericksburg Police Department room block to receive the special rate.